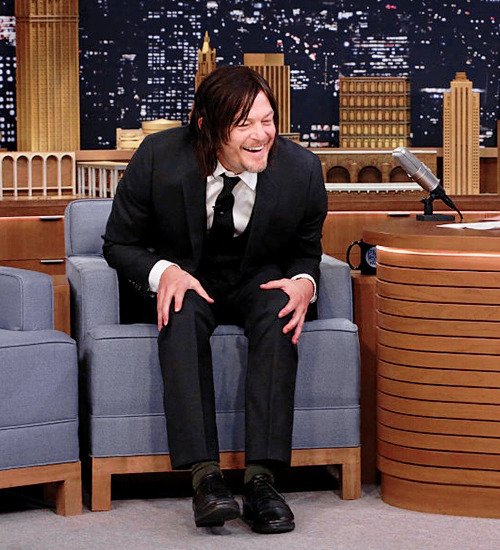 Got Norman on my mind & my mind on Norman..
Norman Reedus on The Tonight Show Starring Jimmy Fallon | 13 February 2015. 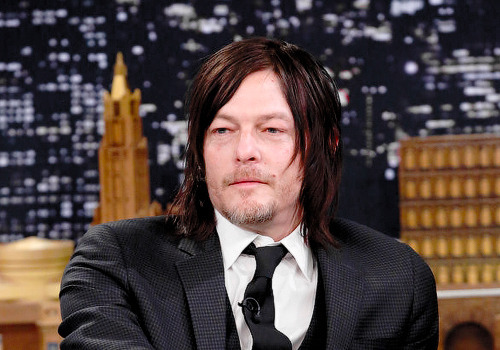 Norman Reedus talks about what it was like working with Djimon Hounsou on Air. Q & Andy: Norman Reedus by Andy Warhol. ANDY WARHOL: Where were you born? WARHOL: What did you have for breakfast? REEDUS: A mini watermelon and coffee. WARHOL: Are you a good cook? 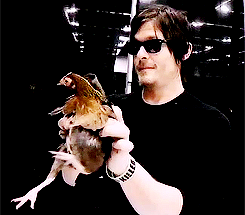 REEDUS: I can poach an egg pretty well. WARHOL: What would be your ideal role? REEDUS: Jef Costello in Le samouraï (1967). WARHOL: How do you keep your good looks? REEDUS: Watermelon, chocolate, motorcycles, cats. WARHOL: When do you get nervous? WARHOL: How do you fight off all the groupies? REEDUS: I try not to. WARHOL: How come you didn’t become an inventor? 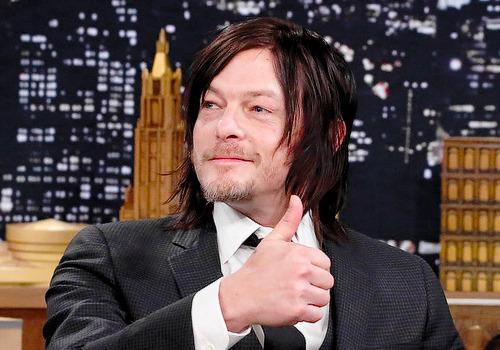 REEDUS: I invent people all the time. WARHOL: What are you reading right now? REEDUS: The Bikeriders by Danny Lyon. Norman being Norman on ET interview. Norman Reedus Plays Fact or Fiction. 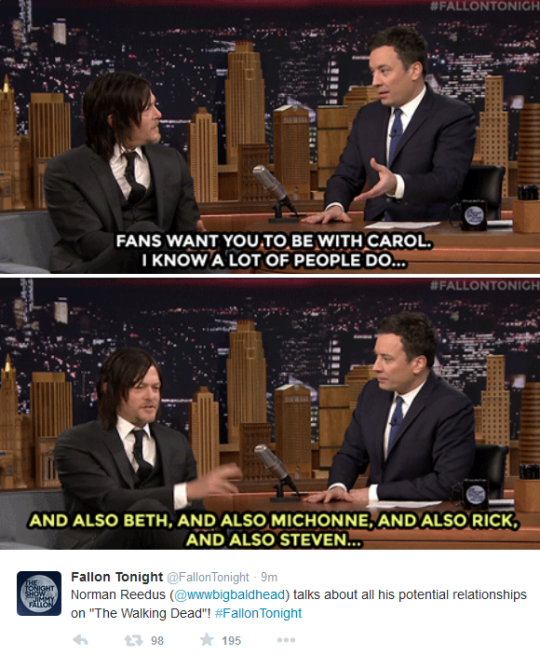 Norman talks strange fan interactions. 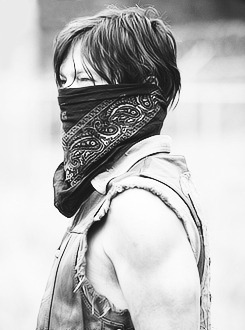 I live in Sweden & it's very rare to read about Norman Reedus or The Walking Dead over here.. super weird! So, I started this blog so I can be all fangirly & get my Reedus-dose without making everyone on Facebook hate me 'cos all of my pics...! ;) The pictures & gif's are not mine (unless I say so), just borrowed from other fanblogs. Tasha *** on Goof balls. Tasha *** on Here you go, ladies.